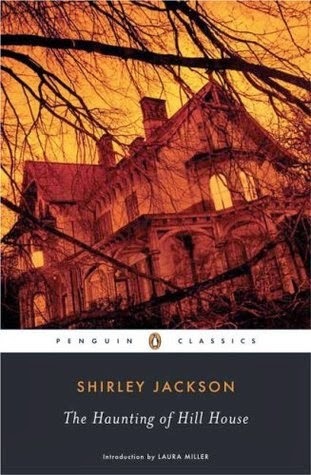 This last fall, I finally had the opportunity to read Shirley Jackson's classic, The Haunting of Hill House. I have been meaning to read this one for years and when Estella's Society hosted a readalong in honor of the RIP Challenge, I knew I was in. Sadly, it has taken me a while to write about it here on the blog. BUT, here it is now!! Jackson hooks the reader early with the first line of the book . . .
"No live organism cam continue for long to exist sanely under conditions of absolute reality . . ."
This sentence alone grabbed my attention, begging for me to read more. Jackson then immediately jumped into the action, introducing us to her complex characters, foreshadowing the story that is yet to come. Her four supporting characters (Dr. Montague, Theodora, Eleanor, and Luke), however, pale in comparison to the ultimate character -- Hill House. 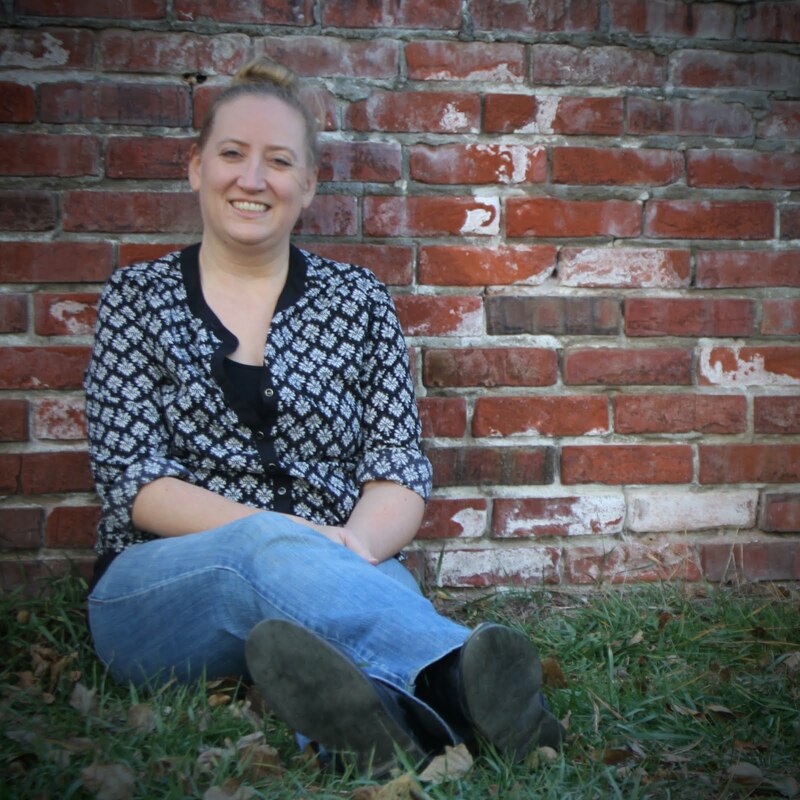 She humanizes the house, creating an eerie atmosphere and daunting story. To top it off, she ends the tale with a big bang. The Haunting of Hill House is a short, quick read that I had a hard time putting down. It had my full attention from that first sentence until the very end. In only a little over 200 pages, she developed a tale that will stay with me for a long time and one that every fan of horror should have on their shelves. Have you been haunted by Jackson's Hill House? What are your opinions of this classic? Andi ... And, I need to read more of it! If you have specific suggestions, pass them on! I am a total wuss but I am going to conquer my fear of scary lit one of these days. I've read this one a few times. It's fun to read for the RIP challenge but is it just me, or is it not all that scary? Maybe I've read it too many times but it doesn't really scare me at all. Ti ... I wouldn't necessarily call this one scary all the way through. It's more suspenseful, and probably less so on the re-read. Either way, it is brilliantly written! I actually didn't like it ... at all. It thought it was boring and underwhelming. I think it was because of my expectations. I went into it thinking it was like the movie and it was nothing like it. I kept waiting for things to happen that didn't. I don't think I would've like it much better had I not seen the movie first, but I think I wouldn't have despised it. Jenni Elyse ... I'm not even sure if I have seen the movie. If I have, it was so long ago that I don't even remember it. 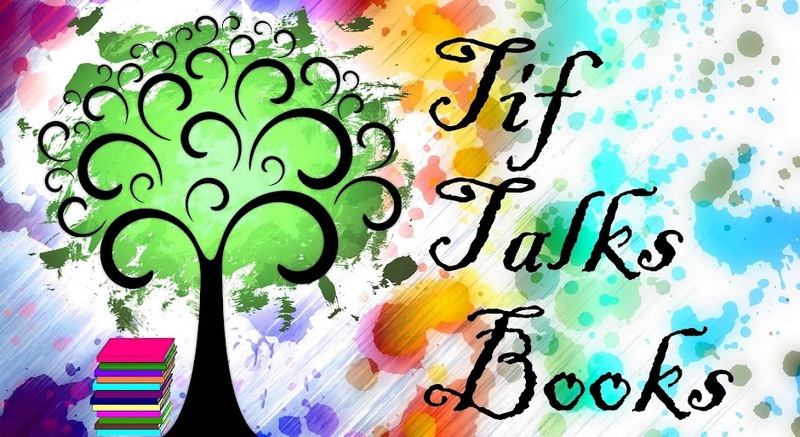 I have this in my TBR stack! I really need to get to it. Belle Wong ... It's a pretty quick read! It would be a perfect fall read!! Bridget .. I'm glad to hear I'm not alone in posting reviews late! I will have to check out your review when it goes live!